The Conservatives have pledged to build over 1 million homes by 2020. I am of the opinion that as a country, irrespective of which party, we have not built enough homes for decades, and if the gap between the number of households forming and the number of new homes being built continues to grow, we are in danger of not being able to house our children or grand children. I believe the country is past the time for another grand statement of ambition by another Housing Minister. Surely it’s right to give normal Hersham families back the hope of a secure home, be that rented or owned? As a village, we need to exert pressure on our local MP Dominic Raab, so they can make sure Westminster is held accountable, to ensure there is a comprehensive plan, with enough investment, that can actually get these homes built. To give you an idea of the sorts of numbers we are talking about, in the Elmbridge Borough Council area in 2005, the number of properties being built reached its peak at 440. By 2014, that figure had dropped by a massive 43.18% to 250 properties built. 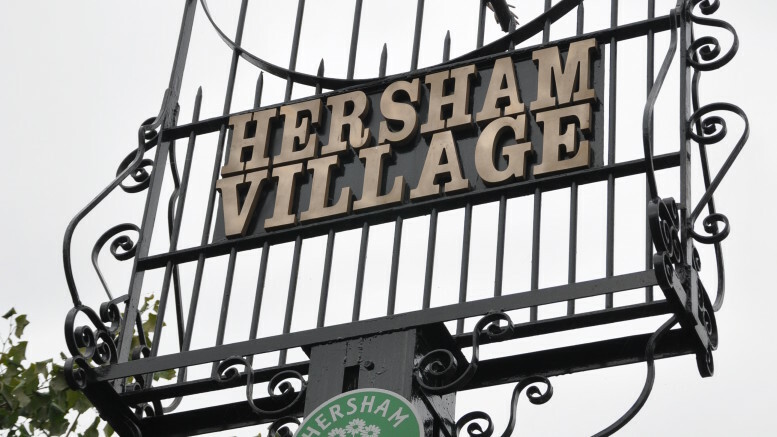 The outcome of too few homes being built in Hersham means the working people of the village are being priced out of buying their first home and renters are not getting the quality they deserve for their money. The local authority isn’t building the estates they were after the war and housing associations are having their budgets tightened year on year, meaning they have less money to spend on building new properties. I know of Hersham youngsters, who are living with their parents for longer because they cannot afford to get onto the housing ladder and growing families are unable to buy the bigger homes they need. I talk to many Hersham business people and they tell me they need a flexible and mobile workforce, but the high cost of moving home and lack of decent and affordable housing are barriers to attracting and retaining employees. Furthermore, building new homes is a powerful source of growth, creating jobs across the county and supporting hundreds of Elmbridge businesses. It is true that landlords have taken up the mantle and over the last 15 years have bought a large number of properties. The Government need to be thankful to all those Elmbridge landlords, who own the 952 rental properties in the area. Most local landlords only have a handful of rented properties (to aid their retirement), and without them, I honestly don’t know who would house all the extra people in Hersham! Moving forward, those Hersham landlords have many pitfalls, both in the short term and medium term. For instance, were you aware that the rules of changes for new tenancies from the 1st October 2015 (with some imposing penalties including loosing the right to require the tenant to vacate, if they are done incorrectly) or in the medium term, the planned change in the way buy to let’s are taxed? More than ever, the days of buying any old property in Hersham and you would be set for life are gone. 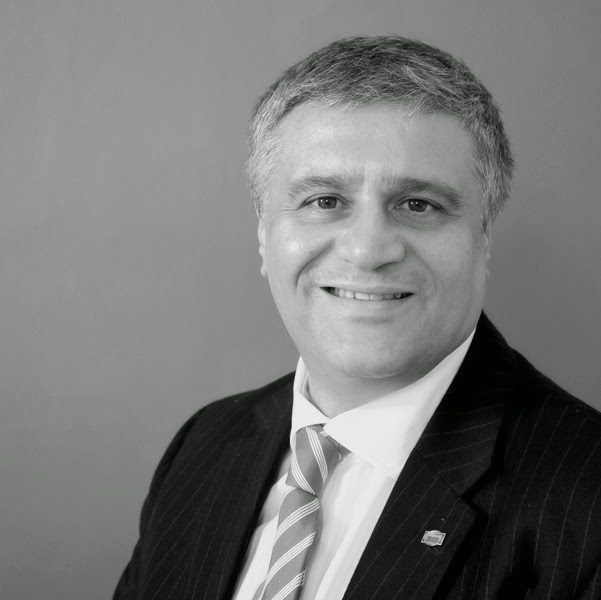 Now, it’s all about ensuring you stay the right side of the law, buying the right property (and that might mean even selling some to buy others), so you build the right portfolio for you as a landlord. If you’d like any advice on buy to let, feel free to get in touch. Whether it’s popping in to see me at our offices or dropping me an email – either way I’d love to speak to you. Be the first to comment on "Hersham Property Market Crisis as New House Building slumps by 43.18%"